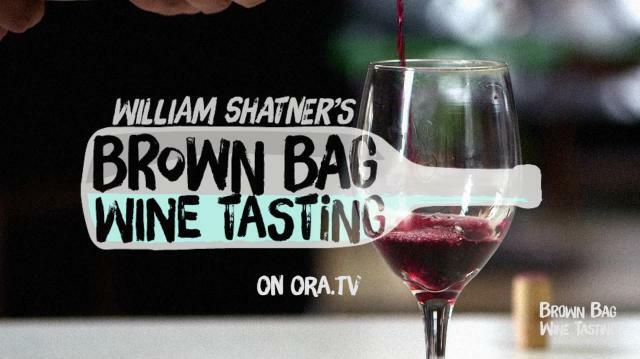 No wine snobs here!Join William Shatner for Season 2 of Brown Bag Wine Tasting, as he tastes wine with friends to get their not-so-expert takes (hints of Butterfinger, anyone?) on pinots, cabs -- and life.Cheers! 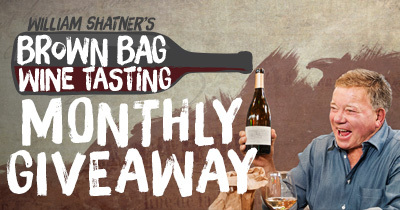 Adam Carolla is on Brown Bag Wine Tasting!